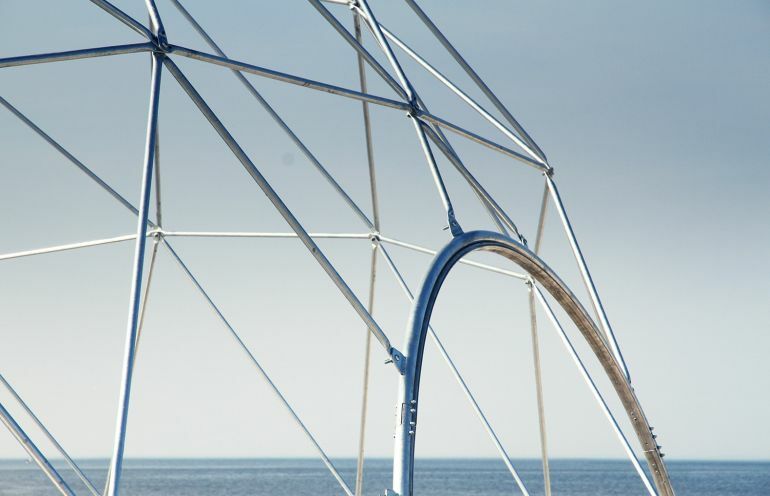 A couple of months back, we brought to you the spectacular geodesic cabins by Freedomes that allow guests to gaze at the Northern Lights without compromising on comfort. 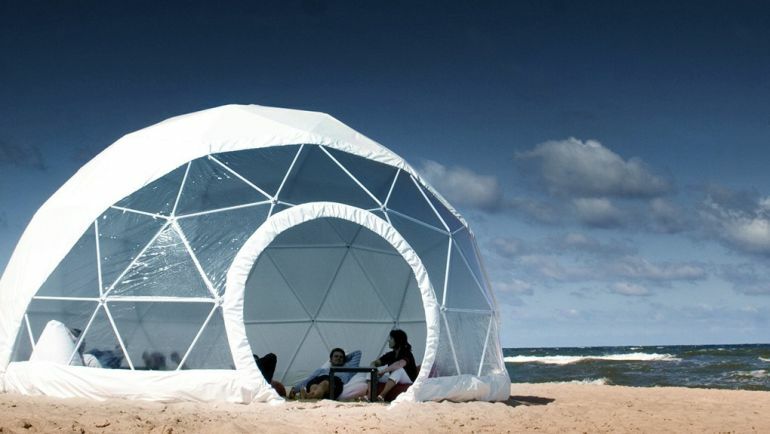 The company, which has been designing event domes for nearly a decade now, has recently unveiled a line of stunning, easy-to-install dome kits that are surprisingly cheap. Intended for a variety of activities, from holding outdoor classes to adventure camping, these innovative cabins come in two different lines: classic and glamping. The latter, as its name suggests, combines the thrill of sleeping in the wilderness with the luxury of high-end travel. 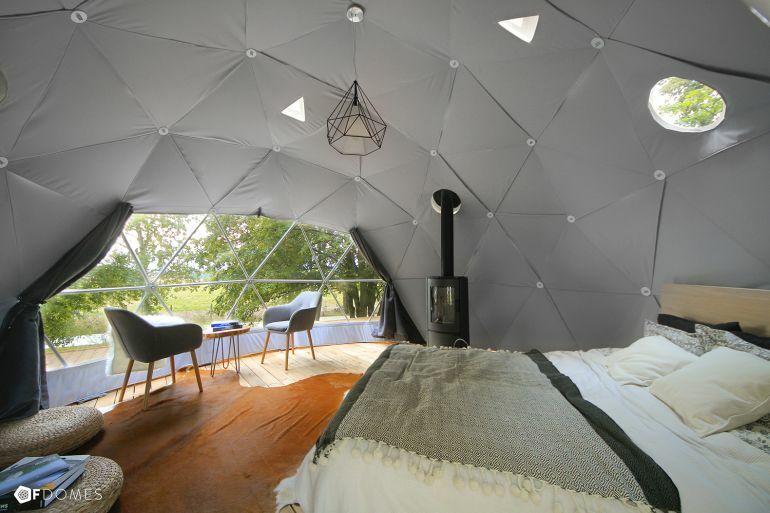 Each of these geodesic domes features a “panoramic bay window” that offers mesmerizing views of the surrounding landscape. Specially built to withstand harsh weather, including strong coastal winds as well as heavy snowfall, the Glamping cabins are available in four, varying sizes, with the smallest being only 20-sq-m (around 215-sq-ft) in area. What’s more, it can be erected in less than five hours. Thanks to its unique design, it can be set off-the-grid, and can also house wood-burning stoves. 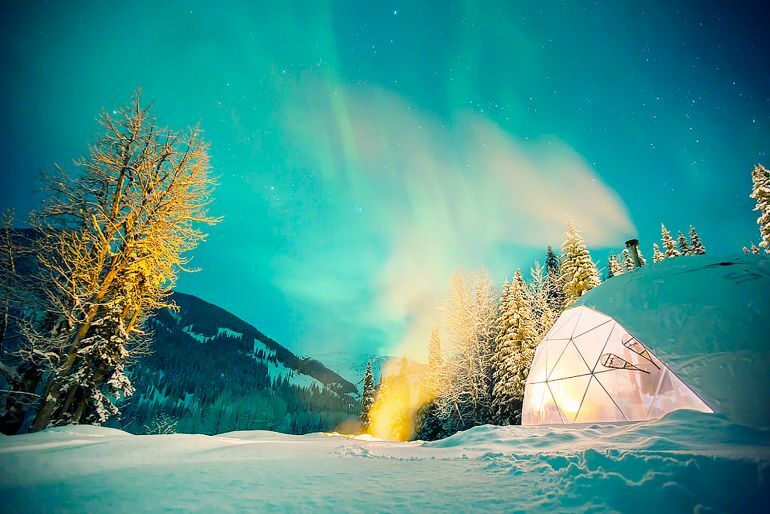 Hotels and resorts, such as Harriniva in Finland and Canada’s Skeena Heliskiing, have already installed these Glamping domes to offer memorable camping experience to guests. 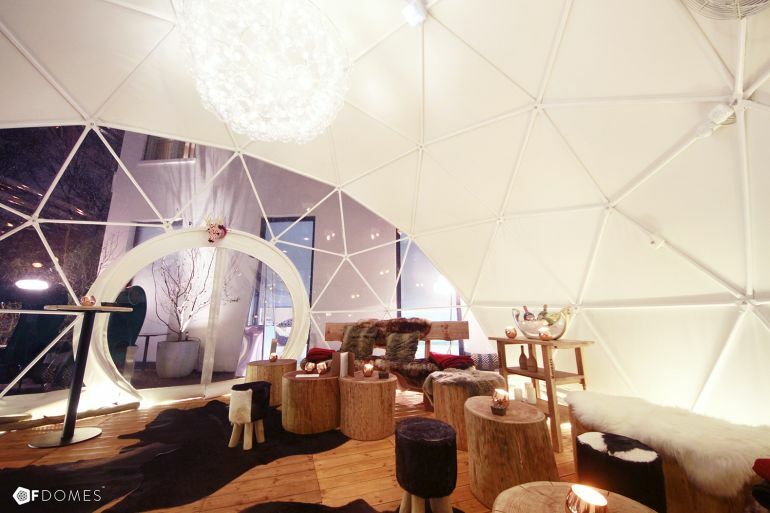 According to F.Domes, the Classic cabins are designed to house winter playgrounds, gardens and even yoga centers. They come in four different sizes, as well. 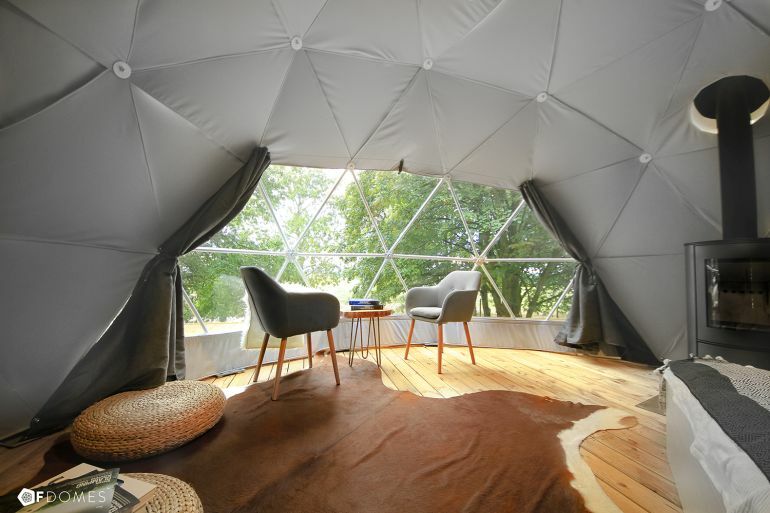 The 322-sq-ft F.Domes Classic 30 actually serves as an outdoor lounge for visitors in Germany’s Das Stue hotel. Fashioned out of “durable materials”, these spectacular cabins can withstand extreme conditions, like wind, rain, snow and even earthquakes. As pointed out by the developers, the self-assembled geodesic domes “do not cost the Earth, but still perform great”. In fact, Google relies on the 807-sq-ft F.Domes Classic 75 to set up traveling classrooms for the Google for Education program in the United Kingdom. As revealed by the company, prices for both the Classic and the Glamping varieties start from approximately $3.690. To learn more about Freedomes, head over to the company’s website.